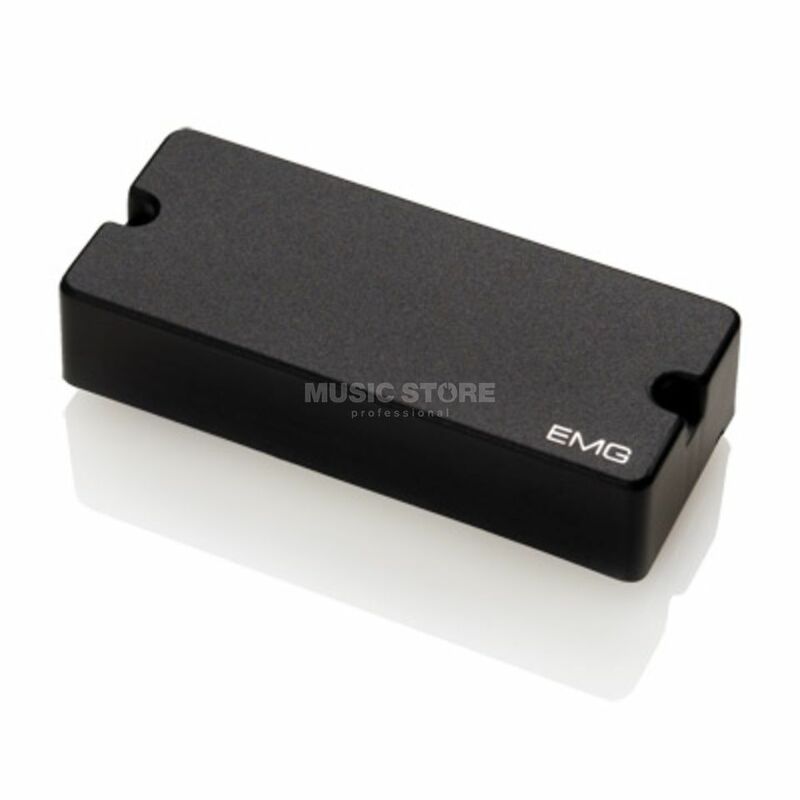 TheEMG35P4 BLACK - The 35P4 design has two offset coils that result in more low end with brilliant highs. It uses short, squat coils that have very little resistance and plenty of inductance and ceramic magnets are used to add clarity. The 35P4 has a natural presence, powerful lows, punchy midrange, and superior definition. This pickup uses a 35 Extended housing that is 3.5 inches (89mm).